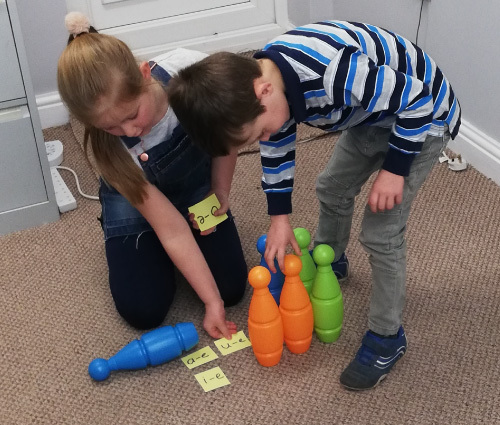 CodeBreakers® started as a voluntary sector organisation, providing dyslexia awareness sessions within the community. Our policy is to raise awareness of dyslexia within the community. If you are holding a community event, please contact us, we can usually come to your venue, organisation, youth group, community group, workplace or school and have a member of staff on-hand to discuss any concerns your parents, students, staff, members, clients may have. There is no charge for this. We can also come along and leave our Dyslexia Awareness exhibition board for your staff, clients, and students, to take a look at their leisure. This is a table top exhibition board with a pack of information leaflets. Georgina Smith has over 10 years experience as a dyslexia tutor and assessor. Georgina is a member of PATOSS and has AMBDA status from the British Dyslexia Association. Georgina is a PATOSS registered assessor and tutor.